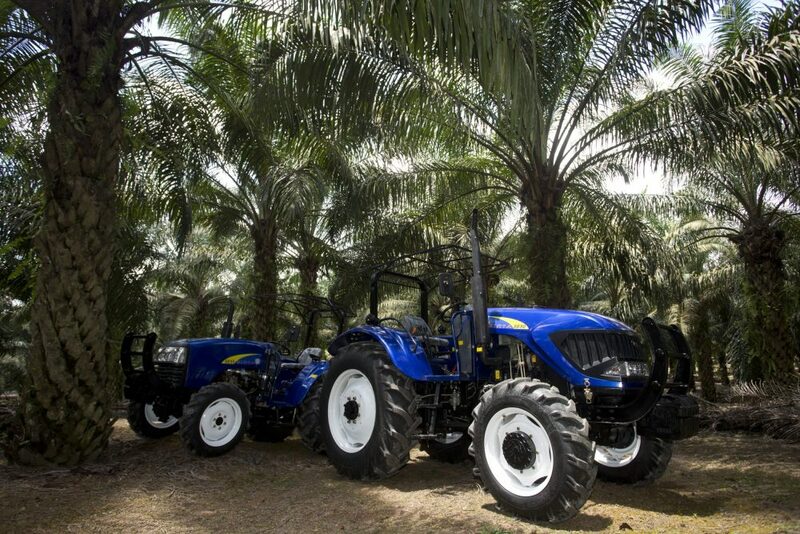 All-Planters Sdn Bhd – A true partner in your tractor (ownership and) maintenance solution. All-Planters is one of the leading sales and service providers of Agricultural Tractor and Machinery in Malaysia. 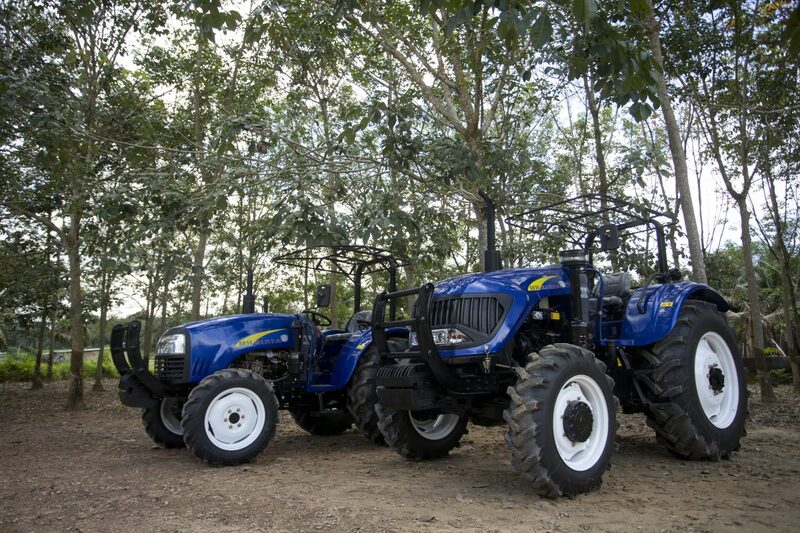 and Kinta tractors in Southeast Asia. We take pride in our fully trained and high standards sales and service support team. Boasting one of the largest sales and service network in Malaysia, we ensure our professionally trained personnel are attentive to you and your agricultural needs. 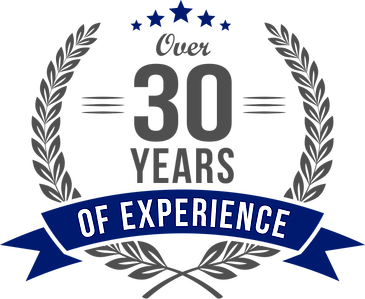 With over 30 years of experience in the tractor industry, we can guarantee you a peace of mind. With the support of AGCO Parts and KINTA Original Parts, we are able to fulfill the high performance requirements of your tractors and to ensure minimum downtime. 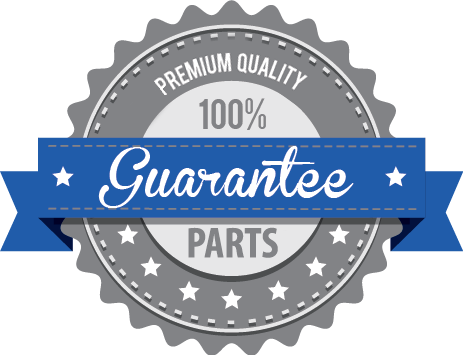 Purchase Genuine Massey Ferguson Parts at our Online Store Today! A World of Experience. Working With You. All-Planters Sdn. Bhd. 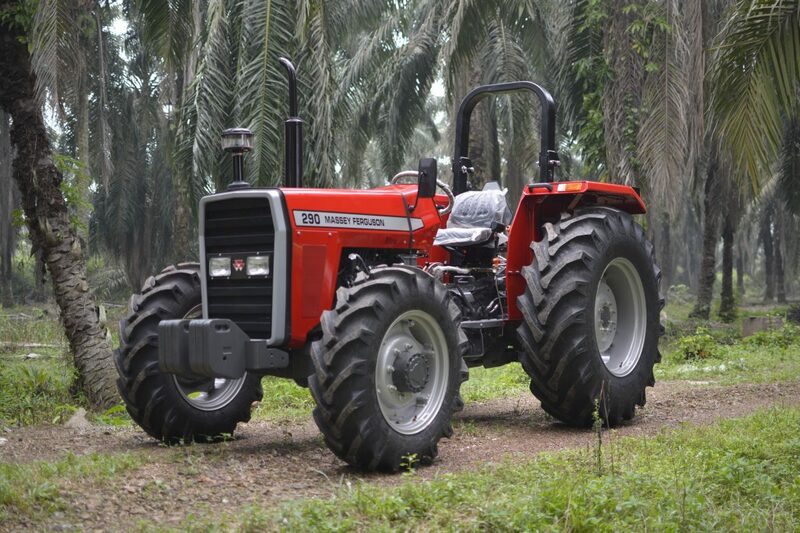 is the distributor of Massey Ferguson tractors in Malaysia; and Kinta tractors in Southeast Asia. All-Planters Sdn. Bhd. 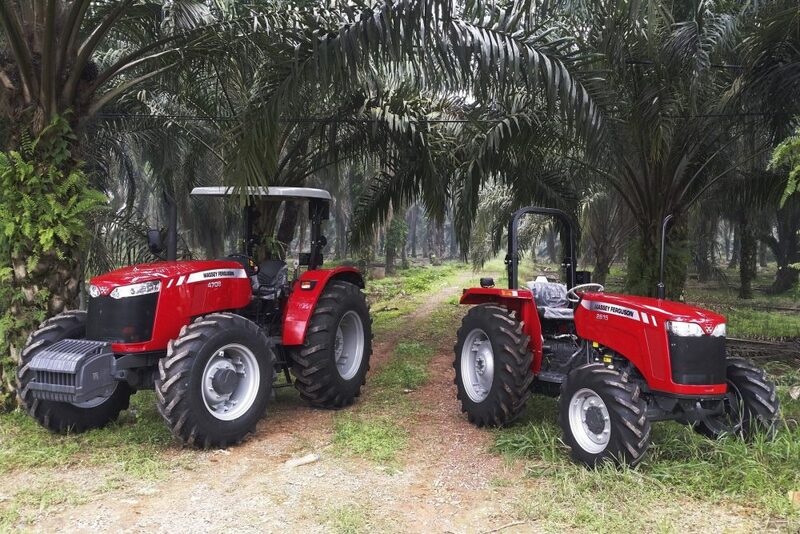 have grown to be one of Malaysia’s leading tractor companies, offering a wide range of agriculture equipment, spare parts and tractor implements. Copyright 2019 © All-Planters Sdn. Bhd.